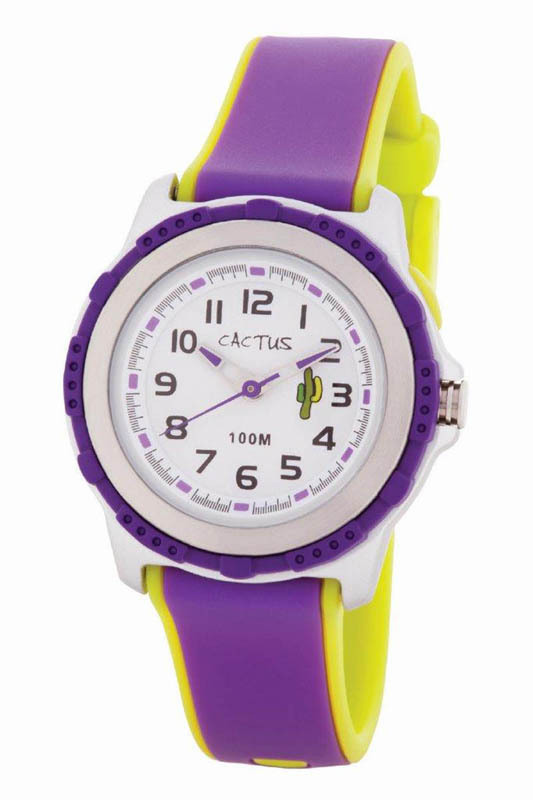 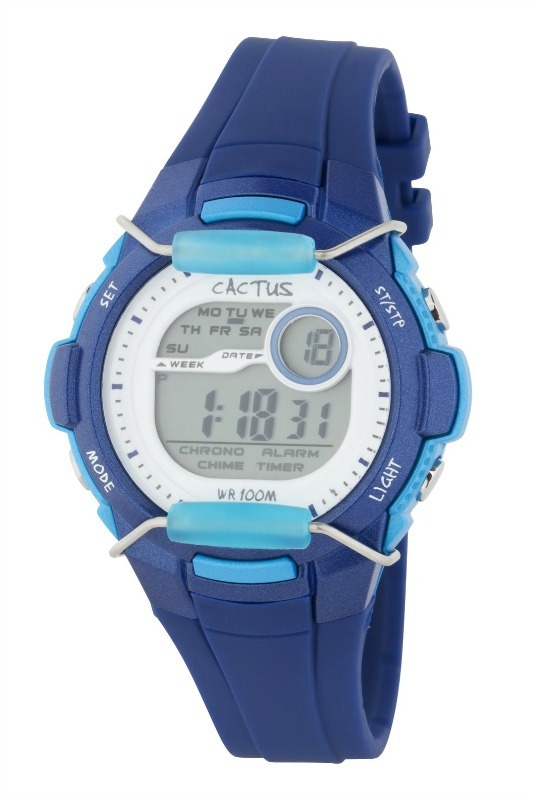 Strong and Tough Digital Watch with Lens Guard for children. This sturdy and durable LCD watch with dual time zones, alarm, chime, stopwatch, and EL backlight is a popular choice as it has a lens protector - no more scratches on your watch lens. 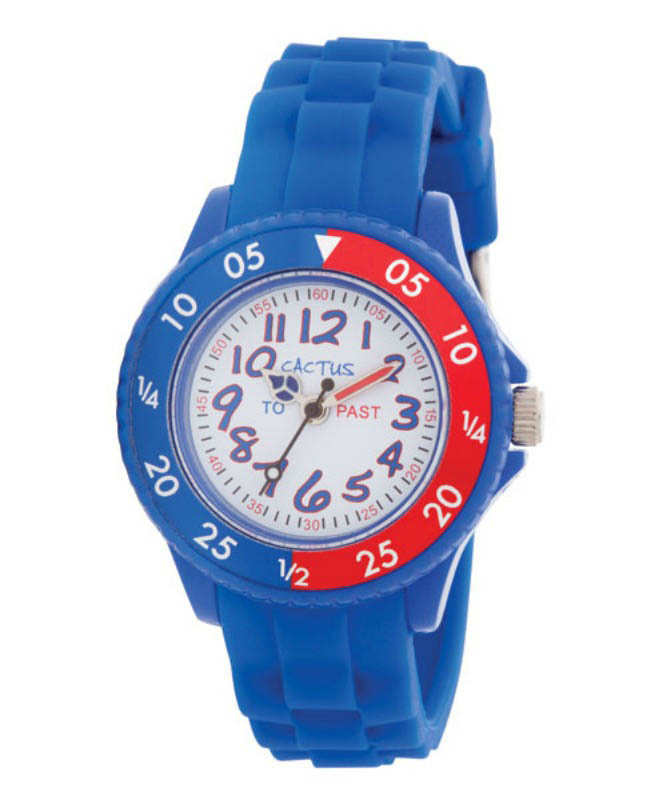 This watch has large easy-to-read digits and is 10 ATM so you can use in at the beach or pool.